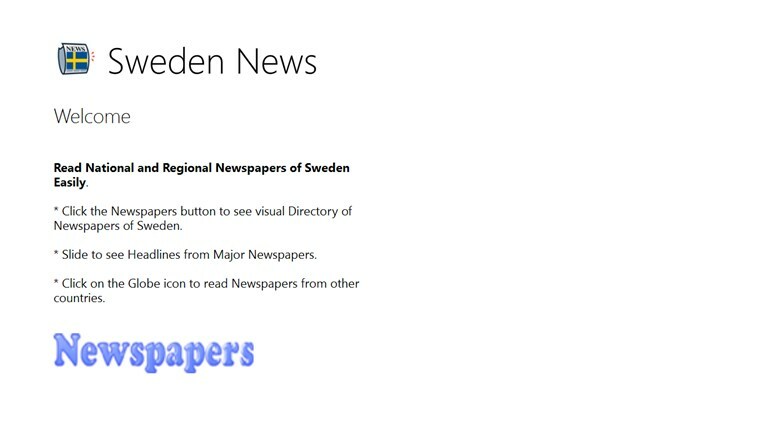 This is a very simple but useful app for reading Newspapers of Sweden. Swedish Newspapers are arranged by states and Region of Sweden for easy reading. 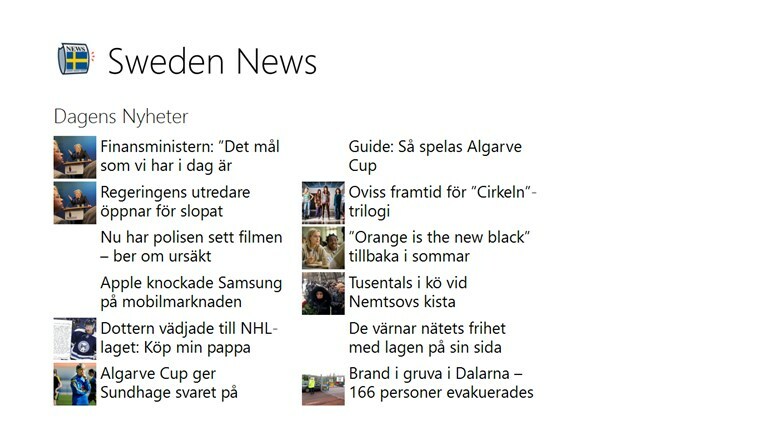 It provides Today's Headlines from 5 major Swedish Newspapers. Habit Hero - A life coach, habit maker, habit breaker, lose weight, stop smoking, sleep and personal growth program.